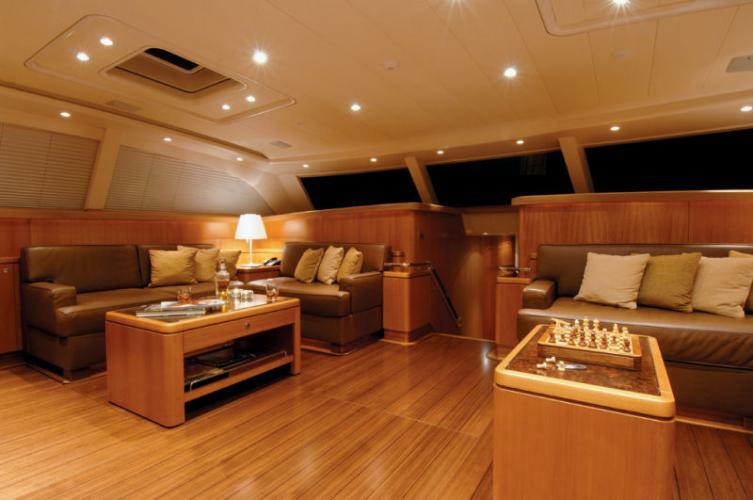 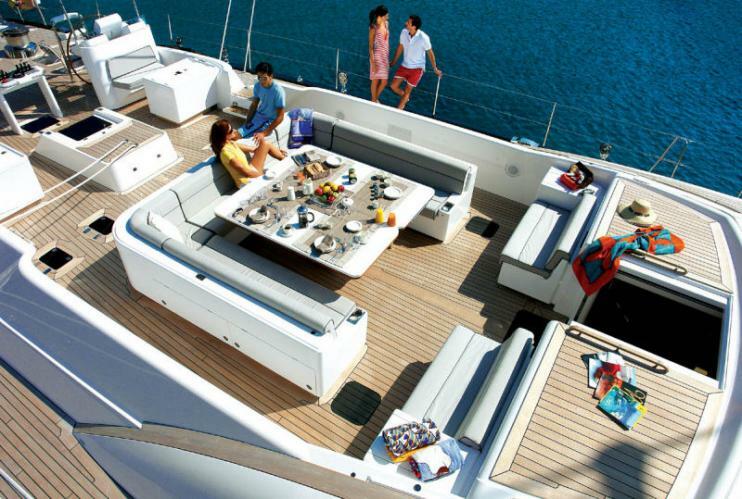 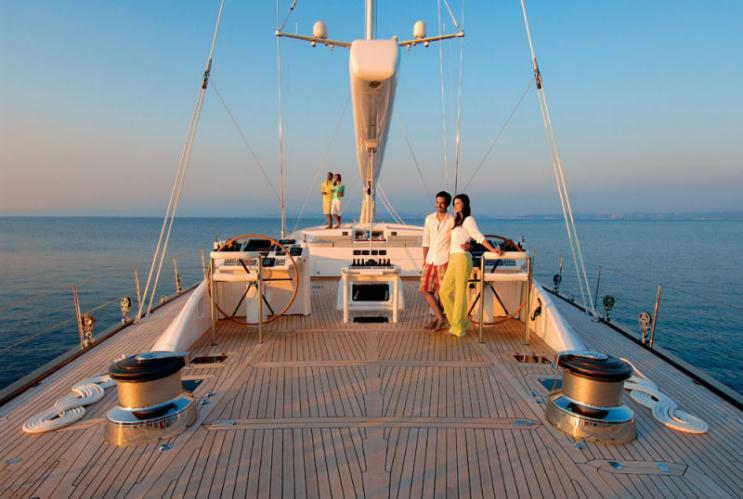 Swan 131 'Aristarchos' was built by Nautor's Swan. 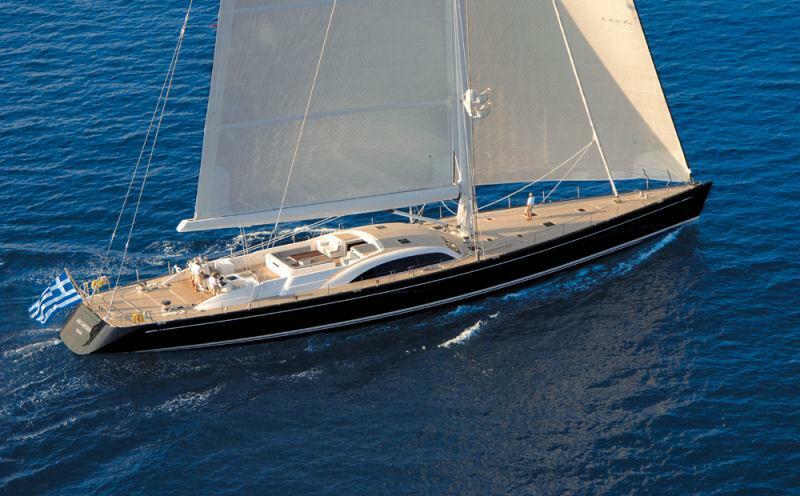 This luxury vessel's sophisticated exterior design and engineering are the work of German Frers. 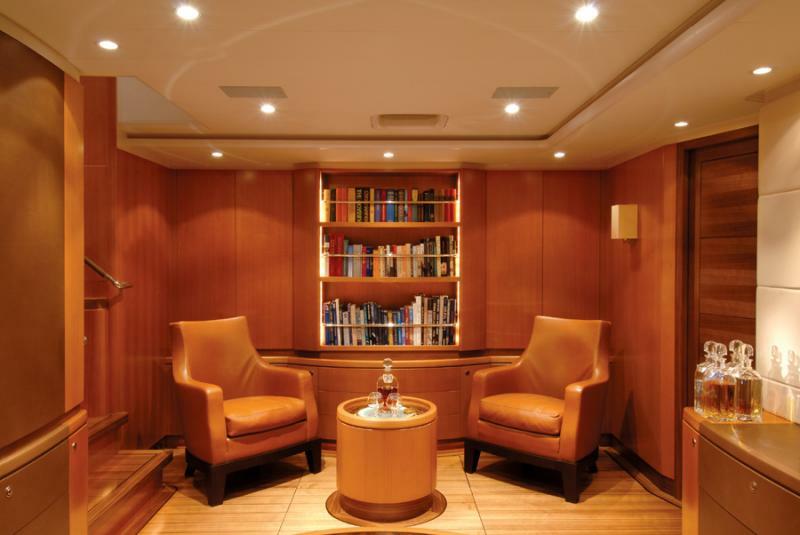 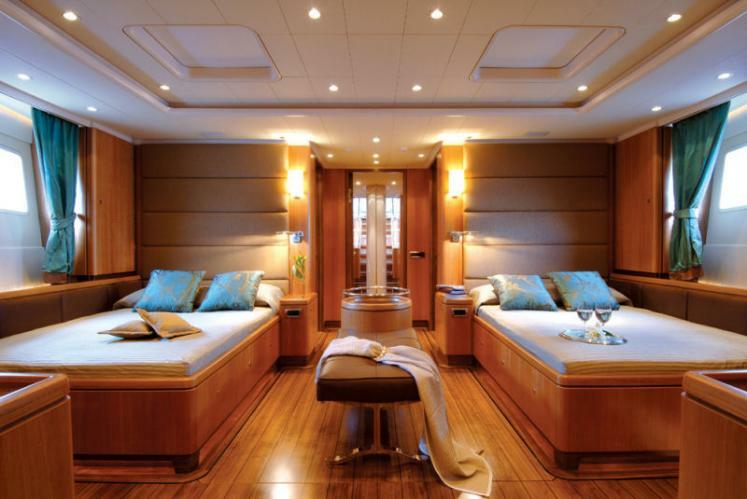 The yacht's interior has been designed by Rhoades Young and her exterior styling is by German Frers.